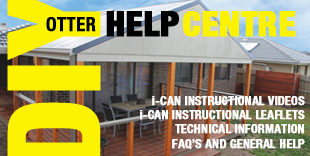 Otter is 100% Australian and has been widely recognised throughout the hardware, industrial and construction industries for over 50 years. 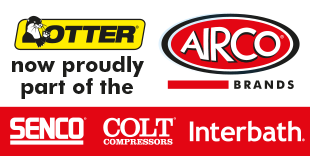 Otter is owned by Airco Fasteners and includes Otter, Titan, and Interbath brands, all of which are synonymous with quality, reliability, and service. Interbath has led innovation in water saving showerheads for over 30 years. Interbath’s wide range of stylish showerheads are WELS rated with water flow controlled to either 6 or 9 litres per minute, providing a 3 star rating. Interbath also ranges various bathroom accessories from Towel Rails to Soap Dispensers, which all provide a perfect way to accessorise your bathroom.